The expansion consists of forty-two alternate House cards and an alternate setup to reflect each House’s position in Westeros. Each of the 6 Houses found in the core game receive a deck of 7 new House cards, specifically tailored to add a deeper layer of strategy. 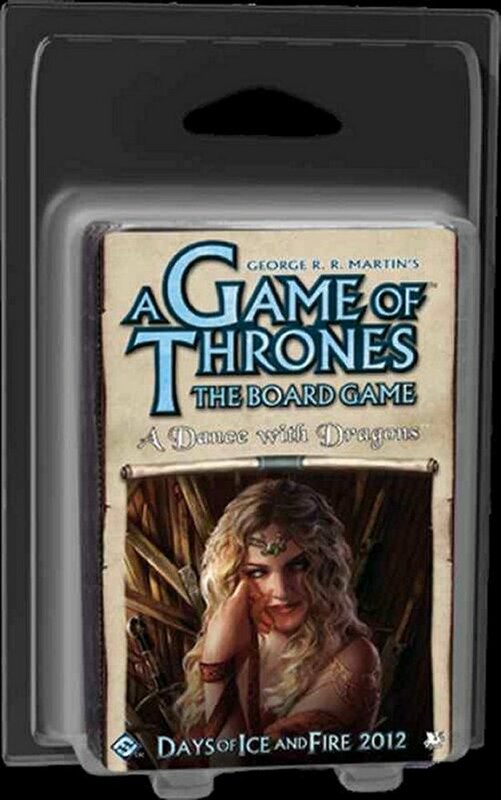 A Dance With Dragons Scenario: A faster and more competitive pre-set 6-player scenario that enables players to replicate the events of the later books in the A Song of Ice and Fire series. 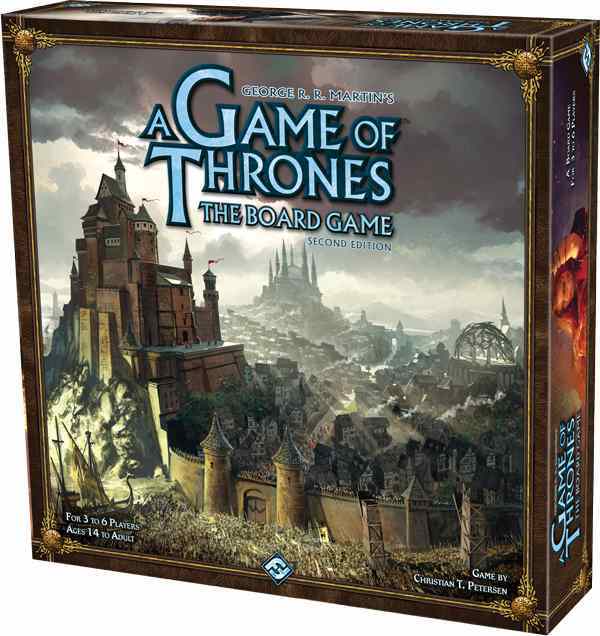 NOTE: This is an expansion for A Game of Thrones The Board Game, NOT A Game of Thrones Living Card Game.